Daniel Cormier had words for Brock Lesnar after successfully defending the UFC heavyweight title at tonight’s UFC 230. Cormier submitted Derrick Lewis at 2:14 of the second round via rear naked choke tonight at Madison Square Garden, making his first defense of the heavyweight championship. He is also the current UFC light heavyweight champion. In the post-fight interview following the bout, Cormier called out Lesnar, noting that he had recently won the WWE Universal title. Lesnar and Cormier had an altercation after Cormier won the heavyweight title at UFC 226. When the acutal fight between the two will take place is anyone’s guess. 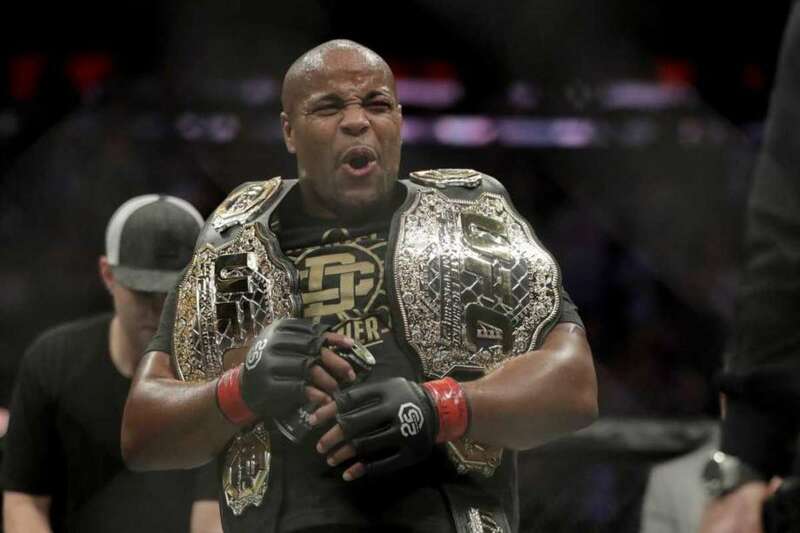 Cormier has noted in past interviews that he would like to retire by his 40th birthday, which is on March 20.